A good sequel, as an episode of a longer narrative, should strengthen the entire series when taken collectively. The two most important characteristics of a good sequel are: Taken in the context of the series, it should strengthen the episodes together, and taken individually, it should stand alone as a great work of art. When a film expands its universe beyond one single movie, such as with the introduction of sequels or prequels, it ceases to become a single narrative, and instead becomes an episode of a series. There is nothing wrong with expanding a film universe, don't get me wrong. What is wrong is expanding it for the sake of profiting from the box office returns. In such cases, the story is not the master, as the story is constructed around an idea for a movie, instead of a movie being made out of a good story. Wha... what is this monstrosity? 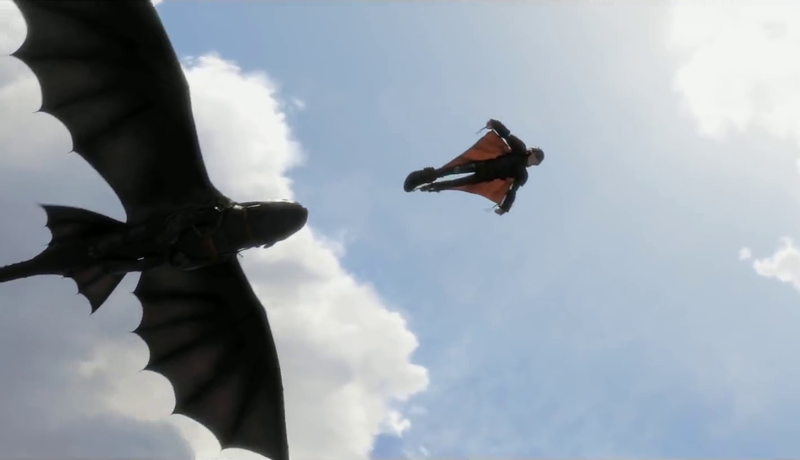 HTTYD 2 does a good job of expanding the film's universe. First, it expands the dragon mythology with the introduction of the alpha dragons, which look more like kaijus than dragons. 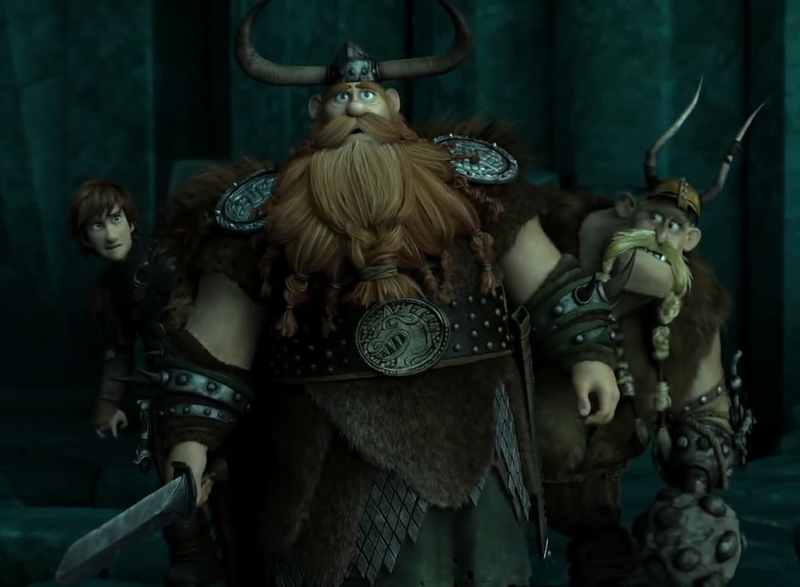 Second, it expands the back story of Hiccup with the introduction of his mother. 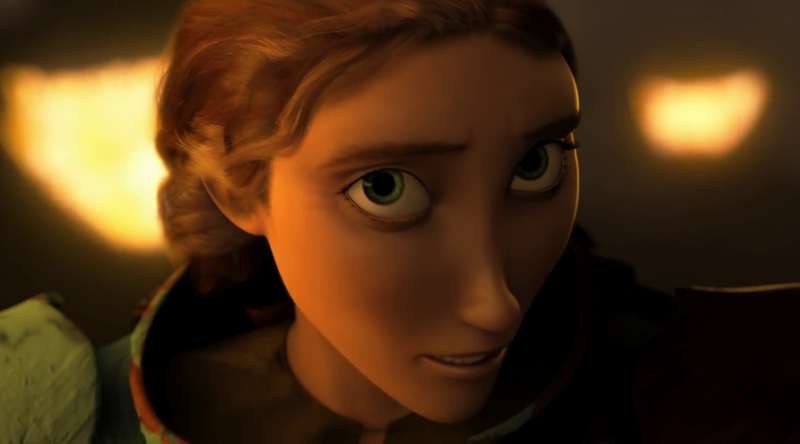 Nobody asked about Hiccup's mother in the first film, so the filmmakers made sure you don't forget that she exists this time. My second-hottest CG mom after Mrs. Incredible. Also noteworthy is the fact that Stoic the Viking has been killed off. This move can be interpreted in two ways. Either the filmmakers have given Hiccup a greater character arc in case the producers decide on a trilogy, thus preserving the integrity of the narrative as part of a series, or they can no longer afford Gerard Butler’s voice acting talent fee in case the producers decide on a trilogy. RIP Gerard Butler. I mean Stoic. 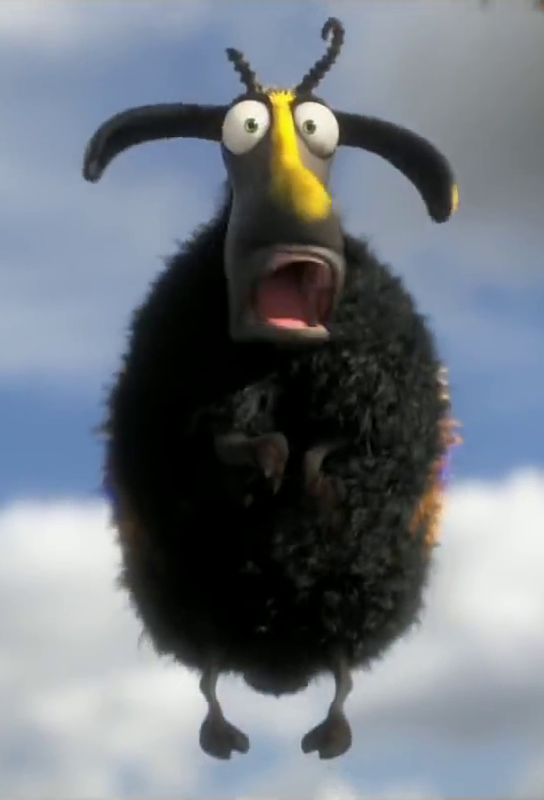 On its own, HTTYD 2 succeeds even without any context provided by the first film. Although admittedly, there is no training here, as the film opens with the dragons and the vikings already in coexistence. That is not a problem anyway, because “How to Train Your Dragon” is simply meant to define this film as a sequel, and shouldn’t be interpreted to mean that there will be more dragon training featured here. How to Train Your Dragon 2. USA. 2014. You might also want to check out the reviews of the first How to Train Your Dragon.